What Business Data are you looking for? "Databases decay at over 30% a year. So don’t waste 30% of your money on those dead companies!" 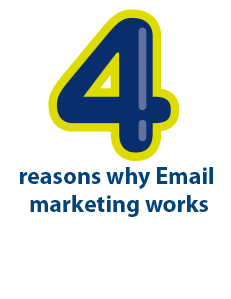 "The first reason Email Marketing works is simply that everyone uses email!" 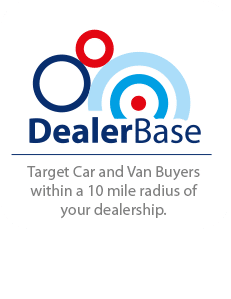 "FleetBase provides essential information for anyone promoting their products to Fleet Managers across the UK"
"Would you like to speak to Car and Van Buyers in your Dealer Radius?" "mib is an exceptionally efficient data supplier. My account manager James has a vast knowledge of the B2B data industry and always supplies good quality data. James is always a pleasure to work with and will always use his knowledge to help you with any data needs that you may have. I would highly recommend mib."  mib Data Solutions is one of the UK’s leading Business to Business B Data List Providers with over 20 years of Business data experience in delivering Prospect Lists for your Direct Marketing campaigns. At mib Data Solutions we use our business to business data knowledge to provide you access to the right person, at the right company in a whole range of sectors, resulting in the most important thing – enhancing response and increasing your ROI. Choose from our Business Data lists below! Fully Compliant, Updated, Clean Business Data. Get access to over 2 million Business Contacts across the UK. We will help you create a targeted business data list that will get you in front of the right person. Members of our skilled team at mib Data Solutions will work closely with you to understand your b2b data objectives and goals, and we will support you with our range of business data lists enabling us to meet your exact specifications. Using Business Data Email Addresses is the most effective way to get your message to your business prospects as your sending it straight through to their work inbox. 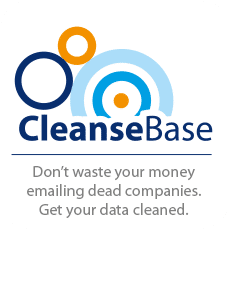 EmailBase is a Business Data Email List that currently holds 609,301 Senior Contact personal email addresses across 1,608,908 companies across the UK. You will be provided with a ‘personal’ business email address so that you can target exactly the right person with your b2b email communications. All our business emails lists are verified regularly to ensure high deliverability rates for your campaigns. 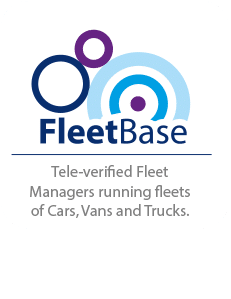 On top of our Business Data we have FleetBase. This is a B2B Data file specifically focused on Fleet Decision. Our Fleet Data contains 60,242 Fleet Contacts running a fleet of vehicles. We are only interested in the actual fleet contact responsible for purchasing vehicles and other automotive products on behalf of their company; making sure your marketing activities will reach the correct person. As our fleet data is fully integrated with our business data universe, so you can select on other variables such as number of employees, industry type amongst others. You will be provided with the Fleet Contact details including their email address, Company name and location, as well as the size of the fleet. There are 60,242 Fleet Contacts on our file across the UK, so an average of 500-1200 Fleet Contacts within a 10-20 mile Dealer Radius. © 2019 MIB. All Rights Reserved. Ready to boost your sales with a top notch Prospect List from mib? Register for a Free Trial and one of our sales reps will walk you through creating your perfect Prospect List of which you will then receive a free trial data. Simply fill out our short form and a representative will be in touch with you shortly.